After the years till today , "BLU" is known as a global brand . 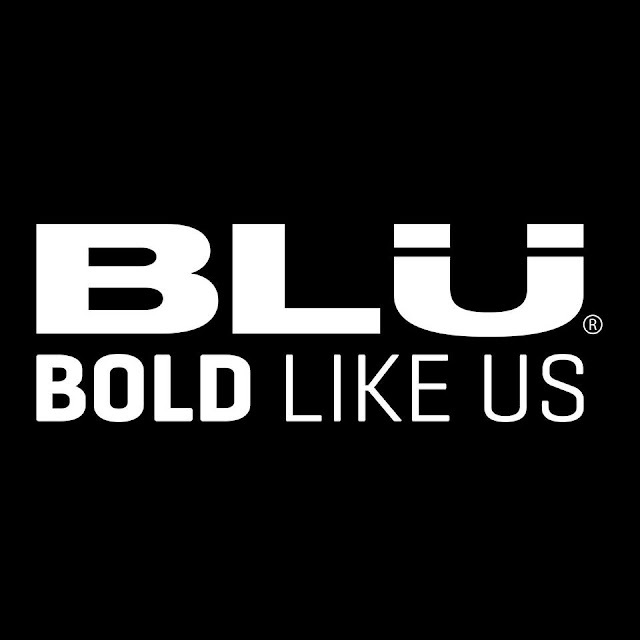 With an focus on giving what today’s mobile users need and always launched new phone models to keep on update ,"BLU" gave consumers what they are looking for in a mobile device at an affordable price without sacrificing fashionable design and quality . CAPPUCCINOCAFÉ AU LAITLUNGOGRANDE INTENSOESPRESSOESPRESSO INTENSORISTRETTO ARDENZACORTADOLATTE MACCHIATOVANILLA LATTE MACCHIATOCARAMEL LATTE MACCHIATOMOCHACHAI TEA LATTEGREEN TEA LATTETEA LATTECHOCOCINOCAPPUCCINO ICEMILK CAPSULEMany much More , Won't get bored at all ....and Yes , it can make cold beverages too .